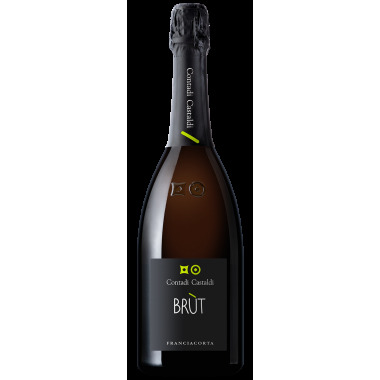 Maturation 5 months on the fine lees in the steel tanks and secondary fermentation in the bottle for 36 months. 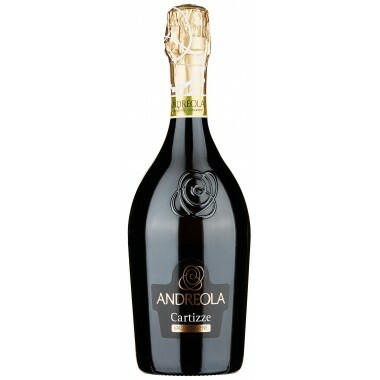 Bouquet Rich fragrant, fruity with yeast. 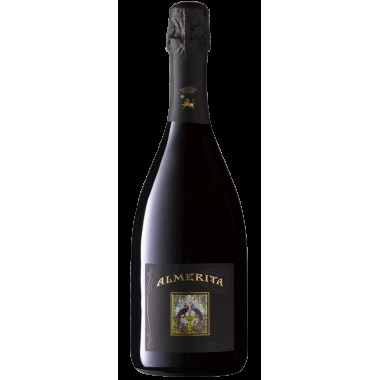 Taste Great harmony, with notes of small red fruits typical of pinot noir and floral hints typical of the chardonnay. 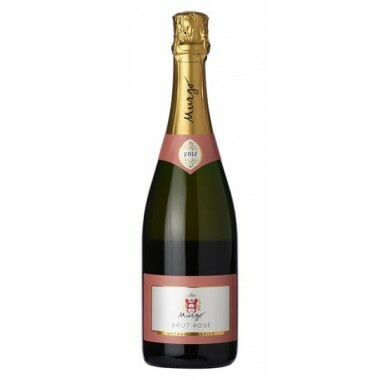 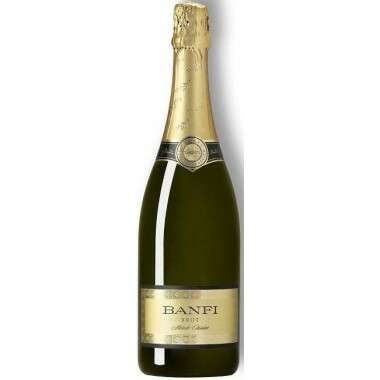 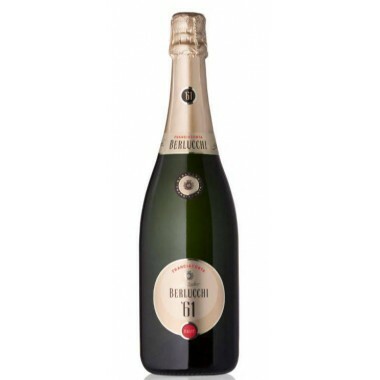 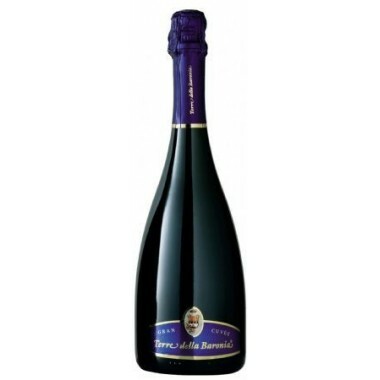 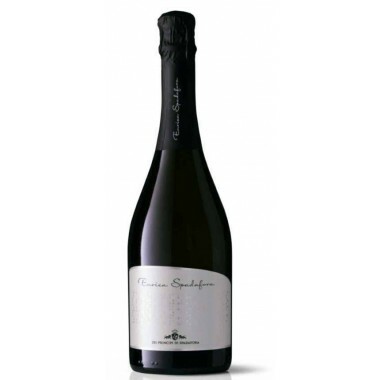 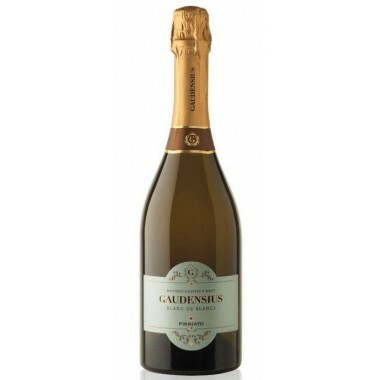 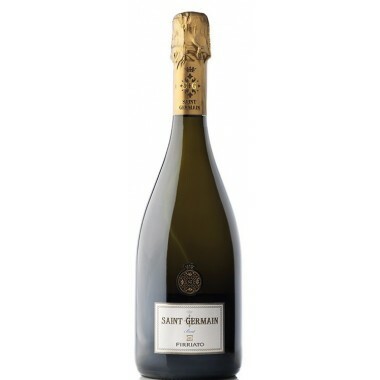 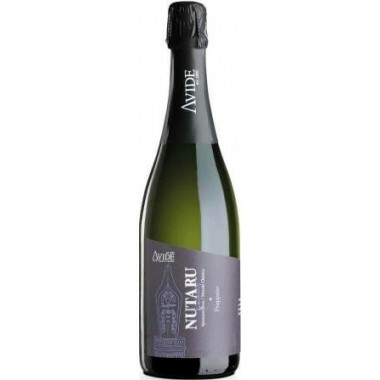 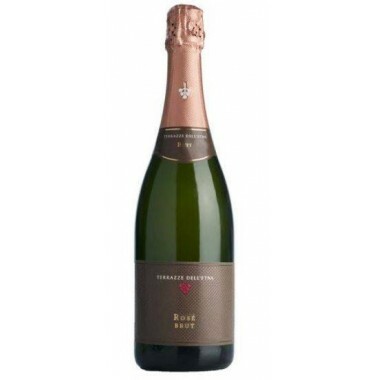 Pairs with Excellent as an aperitif wine, perfect with fish or shellfish dishes. 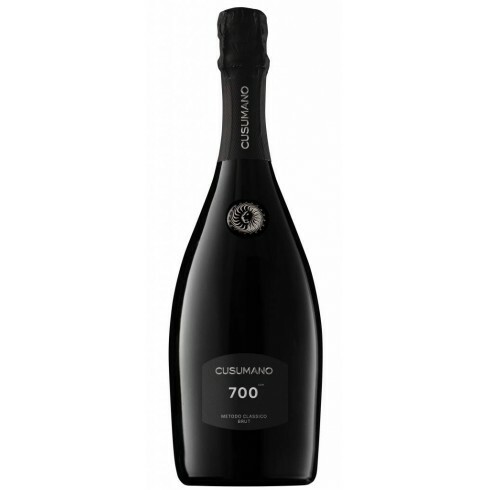 Serve at 6-8 C.
The Pinot Nero and Chardonnay vines for the 700 Brut grow in clayey-sandy soil in Cusumano’s vineyards at the Ficuzza winery located on Piana degli Albanesi southwest of Palermo in Northwestern Sicily at an altitude of 700 m. A location exposed to cool sea breezes and with very large temperature variations between day and night. 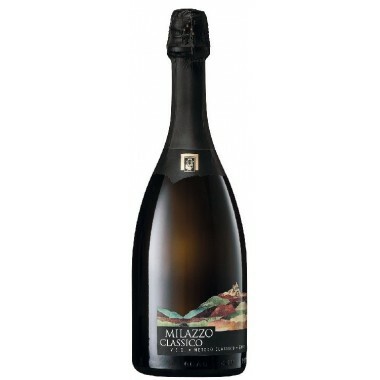 The grapes were harvested by hand and meticulously sorted. 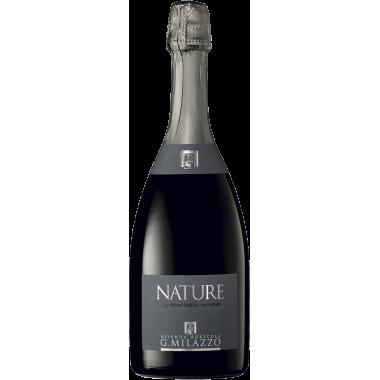 The whole grape bunches were softly pressed and only the grape juice from the first pressing was utilized (the flower juice) to avoid undesired tannins and to preserve its acidity. 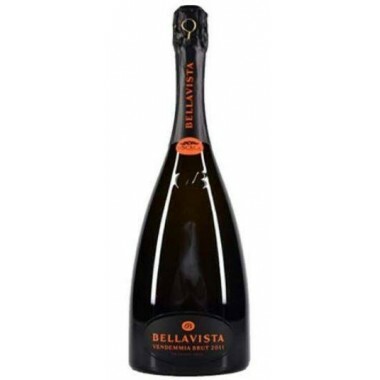 Following static decanting the first fermentation took place in stainless steel tanks at low and controlled temperature for five month with frequent battonage. 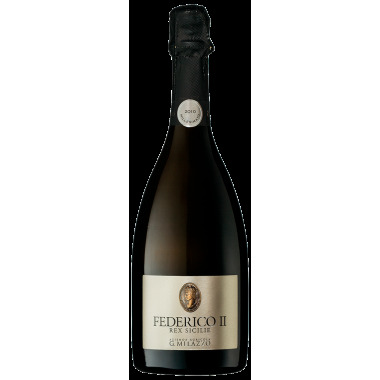 The second fermentation took place in the bottles according to the classic method in contact with the yeast for at least 36 months before final corking followed by some months in the bottles.